Looking to check out the freshest new spots in Ukrainian Village? From a Latin American spot, offering sandwiches and more to a bar, read on for the newest spots to arrive in this part of Chicago. Rice Bowl Latin Cuisine offers customizable rice bowls, where diners can select their choice of rice and beans, protein, and two sides (avocado, yucca and more). In addition to the rice bowls, sandwiches and salads are also available. Look for the Cubano with smoked ham, roast pork and Swiss cheese; and a steak salad with onions, avocados and tomatoes. Yelp users are excited about Rice Bowl Latin Cuisine, which currently holds 4.5 stars out of 14 reviews on the site. 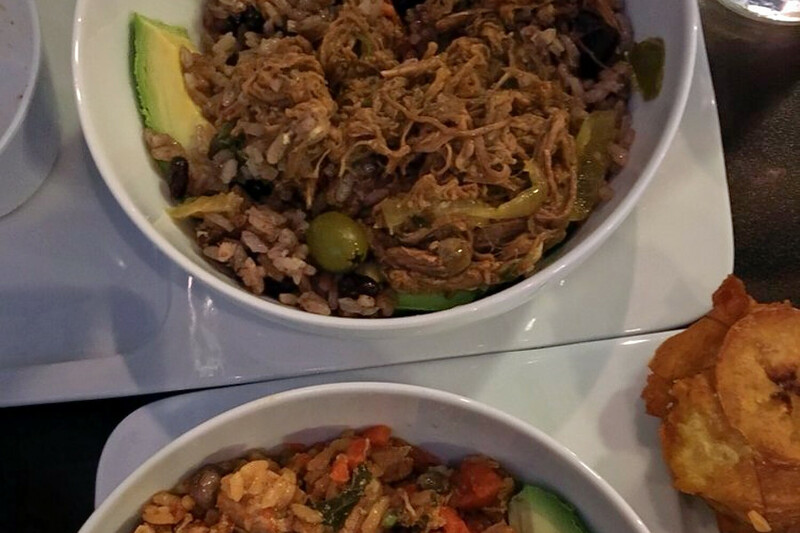 Yelper Susie Z., who reviewed Rice Bowl Latin Cuisine on February 1st, wrote: "Love love the food. Such a simple nice and clean place with such awesome food." And Mike S. wrote: "Look no further for the best Cuban/Latin food. This place is incredible. Now, I've only tried it once, but the women working let us sample a bunch of things because they just opened." 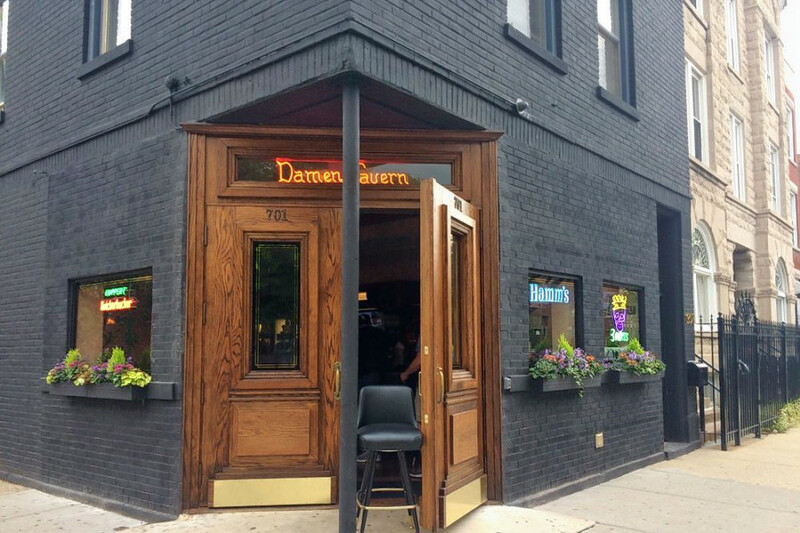 Billed as "the essence of a neighborhood bar," Damen Tavern recently moved into the former Bar DeVille space, courtesy of the folks behind Lincoln Park spots Hook & Ladder and Halligan. The team transformed the space, replacing the dance floor with another bar. Booth seating has also replaced the area where the pool table used to be. Expect a full selection of beer, wine and mixed drinks. However, at this time, the spot does not offer food. Damen Tavern currently holds four stars out of 15 reviews on Yelp, indicating good reviews. Yelper Jack C., who reviewed Damen Tavern on February 8th, wrote: "What I like about this bar is that it people still get after it Friday and Saturday nights, I either start or end my night here, but there's never a line and never any trouble. Prices are crazy cheap also. For day drinking, I encourage you and your friends to bring some food, grab a booth and watch the game. " Andrew D. noted: "This place is great; a worthy replacement for Bar Deville. They reclaim the edgy, hipster element by keeping the front bar as-is. You can still get well-made classic cocktails and a great selection of craft beers. $2 shots (not from the well, we're talking Wild Turkey, Malort, Jamo, and a new discovery, "Mellow Corn") and $3 beers." Damen Tavern is open Monday-Thursday from 5pm-2am, Friday from 4pm-2am, Saturday from 11am-3am, and Sunday from 11am-2am. 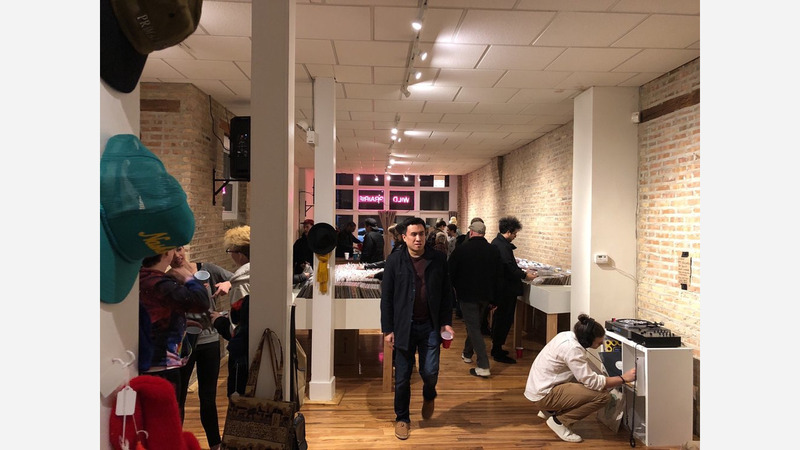 Vintage shop Wild Prairie recently opened into former Kstarke Records space, with a curated selection of men and women's apparel, accessories and vinyl records. A previous owner of KStarke is behind Wild Prairie, and it carries some of the old record shop's inventory. Yelp users are generally positive about Wild Prairie, which currently holds four stars out of four reviews on the site. 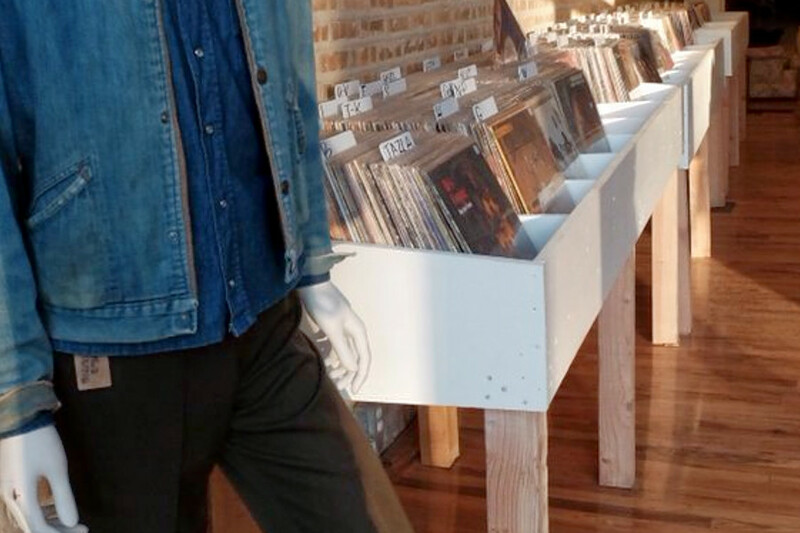 Yelper Jenny C., who reviewed Wild Prairie on January 30th, wrote: "Fantastic new store with something for everyone (with good taste)...The record selection is sick, my partner and I will be getting a turntable again so we can take advantage of their finds." Ronen G. noted: "Lovely outfits! Great record selection with lots of rare and interesting finds. Cool hats too."